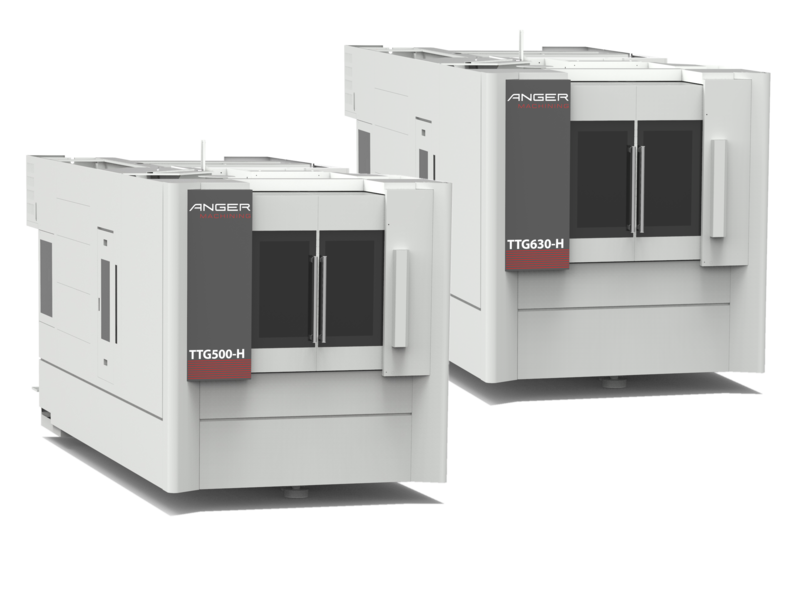 The TTG500-H and TTG630-H are 4-axis single spindle horizontal machining centers. The machine is optimized with an automatic pallet changer system as an option. Machine is designed for high accuracy, high rigidity and high power machining.